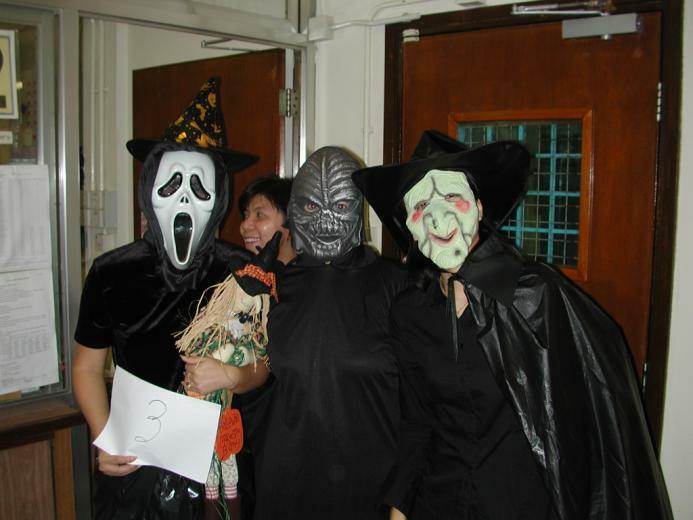 To celebrate Halloween, The English Society organized The Halloween Party on 29th October in the school hall. Over 50 students and teachers came and had fun together. All of us enjoyed face painting, the haunting house, trick-or-treat, scary movie, apple bobbing and balloon toss very much.